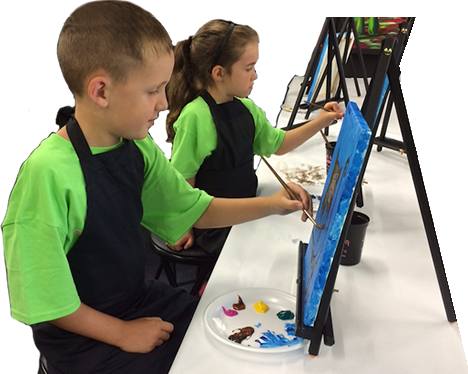 Paint and Party at Masterpiece Mixers knows how to create a memorable time for people of all ages and genders. We welcome all types of parties, even the ones you want to create to enjoy a day/night out with a group of friends! Click one of the buttons or call 706-362-0919. Looking for a FUN and EXCITING career? 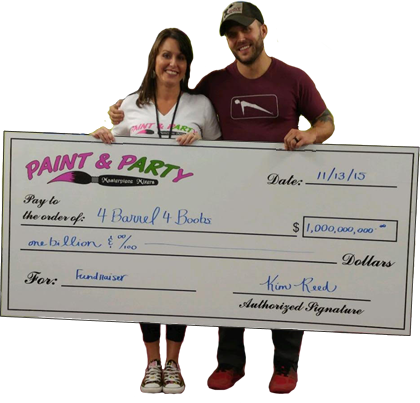 Own Your Own Paint & Party Franchise! 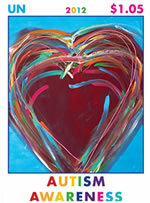 The opportunity to be your own boss, great income potential, low costs and an extremely fun environment? The Masterpiece Mixers Franchise Opportunity may be just the thing for you. Don’t miss out on this fast growing trend. 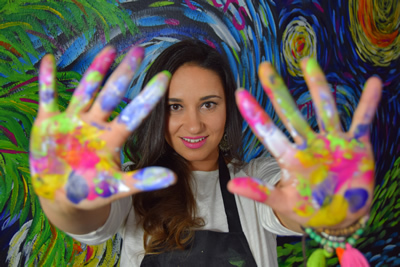 For more information on owning your own Paint & Party Studio, Call 678-928-1100 or click below. I'm Ready To Own My Own Franchise!